Our unique programs and services are geared to honor the power of engaging in critical, creative thought, to encourage individuals to think deeply about their lives & experiences, and to inspire meaningful & heartfelt action. 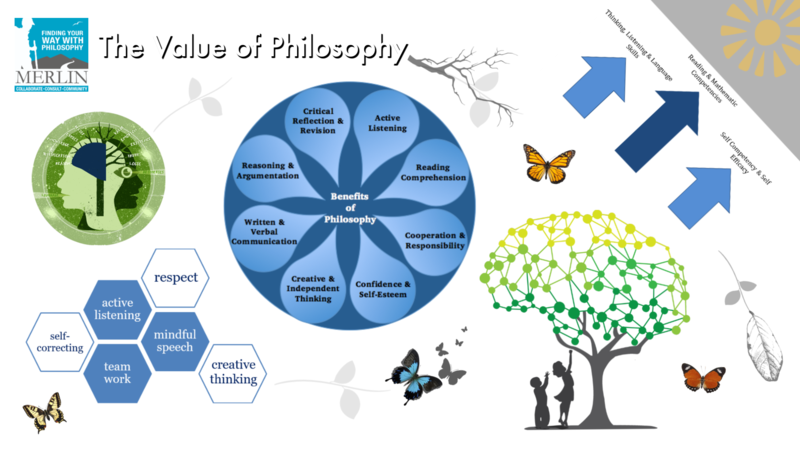 Our philosophy-based community socials, forums, roundtables & workshops provide platforms for people from all backgrounds and ages to enjoy and explore the boundless wonder(s) of philosophy! Most people are aware of the physical benefits of being in nature, but there are also mental benefits. Our philosophy walks are aimed at helping individuals kick off their shoes, exercise their body & mind, and reconnect with nature in important ways.